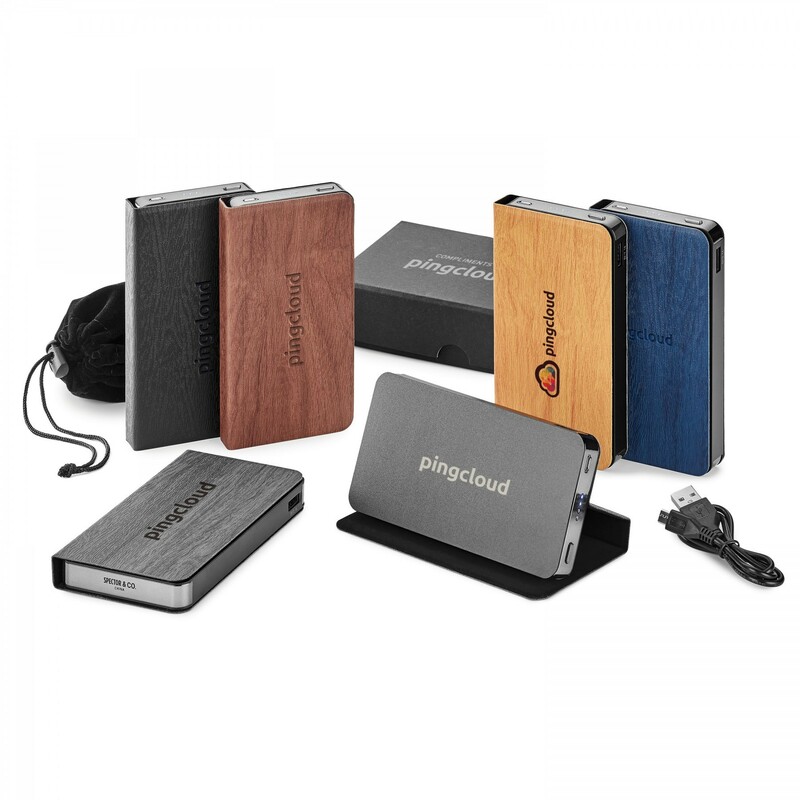 This metal power bank has a wood grain vinyl cover that matches our popular Ronan collection and the cover doubles as a stand to support your smart phone while charging. 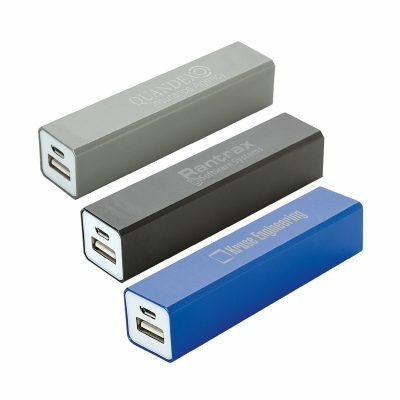 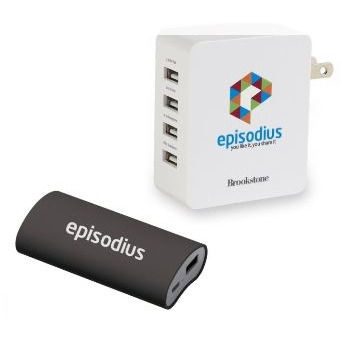 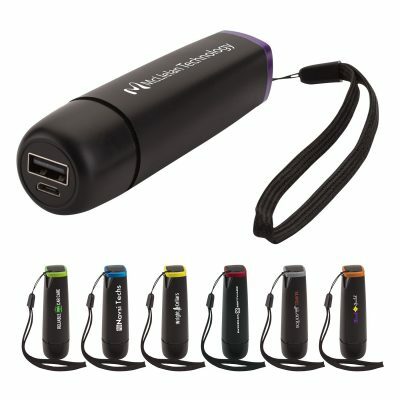 Branding options are available on both the power bank and the cover making this the perfect companion to combine in a giftset with any items from the Ronan color story. 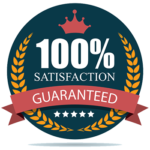 Minimum order is 20 units, you may order any quantity above 20.